WOW guys its JFIPS and my movie pick of the week last week was a good one, and it seems as if America agrees with me. The Incredibles 2 grossed over 185 million in its first weekend out. We’ve been waiting over 14 years for the movie to release and it was a good one. 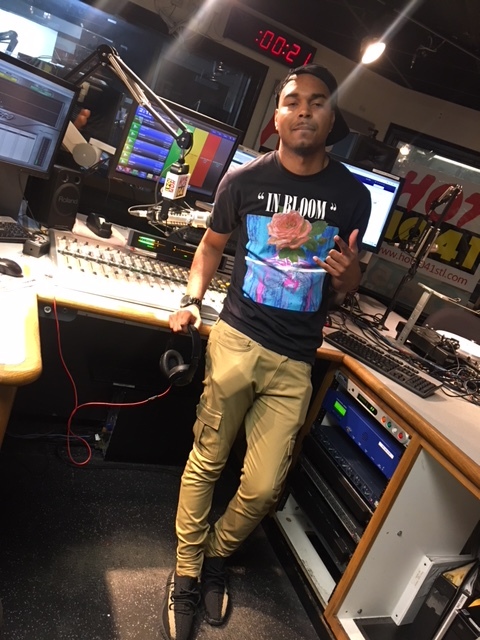 Be sure to make sure you’re following us on all social media @HOT1041STL, you can follow me @JFIPS for entertainment and movie pick updates every day.